Todd McFarlane, the man that breathed life into the comic book anti-hero Spawn, may have spilt the beans on his iconic creations inclusion in the Mortal Kombat 11 roster, although the game was revealed a week ago. 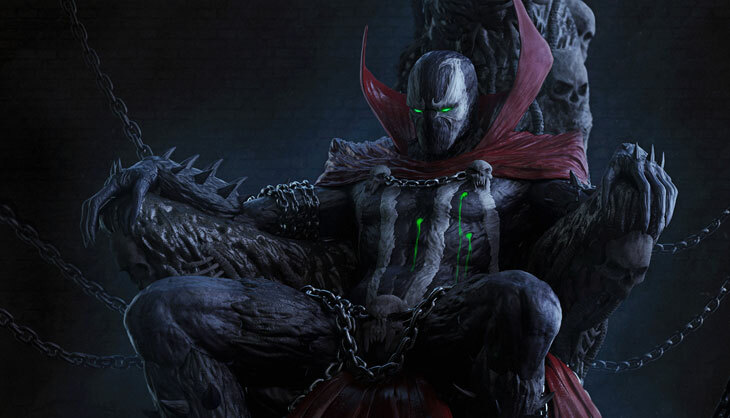 McFarlane had an AMA session on Reddit and was randomly queried about on the likelihood of Spawn appearing in the Mortal Kombat universe, to which McFarlane simply responded, “I believe he’s on his way.” This is obviously no confirmation as to whether the demonic hellspawn will even feature in the Mortal Kombat 11 roster, but let’s look at some of the previous character inclusions that were not part of the universe before, such as Jason Vorhees, the Predator, Leatherface, Alien Xenomorph, to name but a few. The first time Spawn made an appearance in a fighting game was in the Xbox version of SoulCalibur II, so it wouldn’t be an absurd idea to see him in another fighting game more fitting of his violent nature. 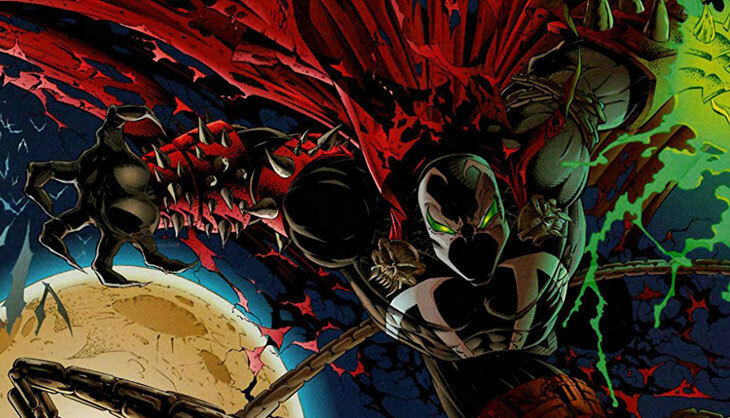 Let’s not forget that a new Spawn film is also in the early stages of production, so it would be an opportune moment to promote the character. At this point, it’s all speculation, but one can hold thumbs that McFarlane’s prediction or wishful thinking does materialize. Maybe we’ll see something during the game’s community reveal on 17 January 2019.